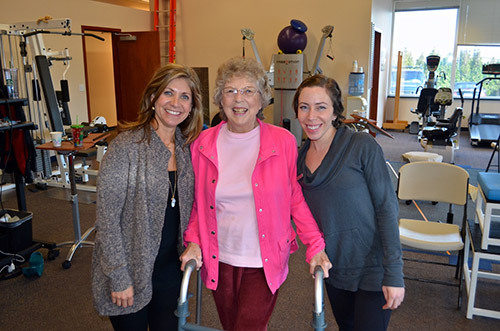 Patients may be seen at Anacortes Physical Therapy with or without a written referral for physical therapy. Many insurance companies, however, require a written referral and/or pre-authorization for payment of physical therapy services. Please be prepared to give our receptionist your primary and secondary (if applicable) insurance information. We will make every effort to verify your benefits before treatment begins. Anacortes Physical Therapy does our best to accommodate same-day appointments if needed. In most cases, we will be able to schedule your initial visit within 24 hours of your call. We accept most insurance plans, and private-pay arrangements are also available. If you are a former or established patient, please take a moment and fill out our survey.